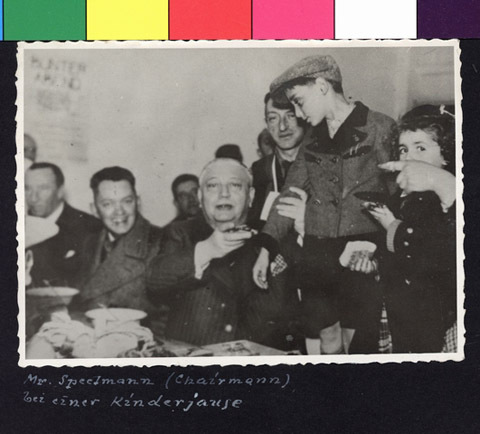 JDC - Archives : Mr. Speelmann with children. Search > Search Results > Mr. Speelmann with children. Title Mr. Speelmann with children. Description Mr. Speelmann with children.